Holiday Gift Suggestions Week #1! : Check out all these amazing products! 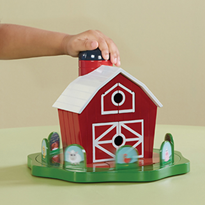 You are here: Home / Featured Products of the Week / Holiday Gift Suggestions Week #1! Holiday Gift Suggestions Week #1! Check out all these amazing products! It’s that time of the year and I am so excited to share that there will be a Holiday Gift Guide feature every week until December 22nd! So, check out this week’s gift suggestions! 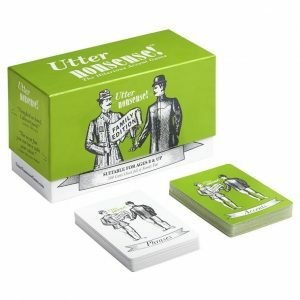 Looking for some fun gift ideas for family fun? 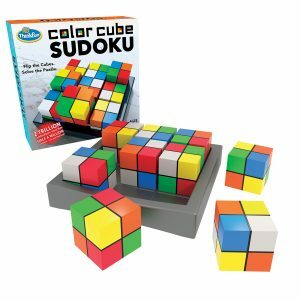 ThinkFun has you covered! Roller Coaster Challenge is our first thrill ride building game. Benefits? 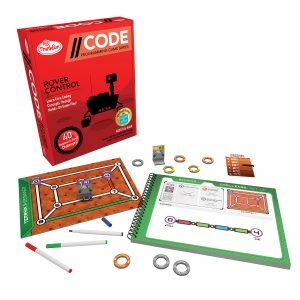 Engineering challenges that help players understand physics and logic concepts – all while watching a coaster glide down the track, complete with dips, curves and loops! 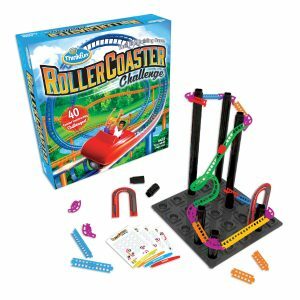 Roller Coaster Challenge just made Amazon’s Top 25 Holiday Toys list! (Ages 6+) This one really is a lot of fun! 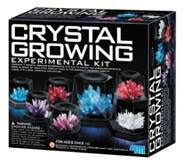 Looking for some fun and educational gift ideas? 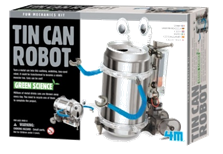 Toysmith offers several educational STEM kits from its 4M line that encourage curious young minds and builds confidence through a wide range of products from robotics and fossil digging to crystal growing and beyond. 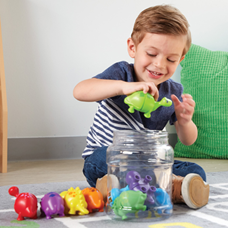 Here are a few great gifts for Toddlers! 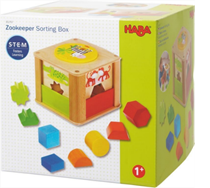 Looking for a creative gift idea for younger children? Magic Sketch, a fun new way for your kids to draw, play, and learn! The flexible, LCD screen is transparent, allowing kids to trace with the provided stencils or from their own images! 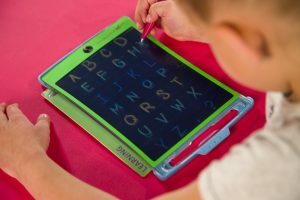 Magic Sketch is from the makers of the hit product Boogie Board who are also the leaders in crystal display technology. 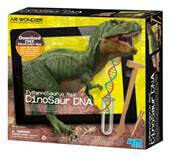 This one would make a great gift for ages 4-8. 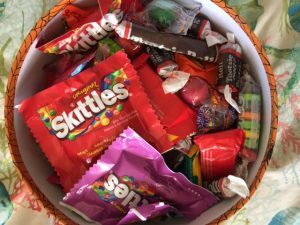 How about sending someone a Popcorn Bucket or a stash of candy? GourmetGiftBaskets.com is the site to check out this holiday season! I like that they have a wide variety of different items that you can send to someone special! I love this next one! Tweens, Teens and even adults will love Show My CoCo. 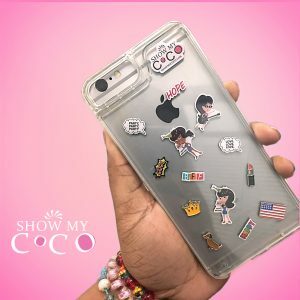 Created by teenage entrepreneurial sisters, Show My CoCo is a new line of personalized and customizable phone cases designed to help girls and women of all ages express their personalities and bring out their fun and creative sides. After purchasing the clear sliding back phone case, users can choose from a wide array of different stainless-steel charms that include emotions, sayings, and other items that help users express themselves. Place those charms in the case, slide the back on and you are ready to show your CoCo! Reduce Stress and Give the Gift of Relaxation this Holiday Season with The AiroSpa™ Pillow! With the gift buying/giving season right around the corner, the annual struggle as to what to get that friend or significant other will confront many shoppers. This year, buyers can give the gift of relaxation and help those important to them relieve stress with the AiroSpa™ Pillow, www.airospapillow.com. The AiroSpa™ Pillow is one of the simplest and most affordable solutions to the stress challenge and a solution to the gift-giving conundrum. I had the opportunity to try it out and was impressed with how simple it is to use! The AiroSpa™ Pillow is a unique, simple to use, affordable, multi-purpose stress reliever and aromatherapy pillow that can be enjoyed at home and while traveling anywhere. With its built-in and patented fan, airflow vents and face-down angled construction, the AiroSpa™ Pillow can be used as a home/office/travel massage experience enhancer with a partner or all on its own for a calming and relaxing experience. 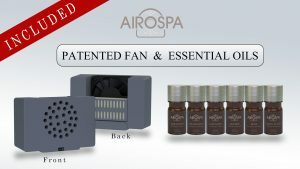 The AiroSpa™ Pillow comes complete with a simple to inflate, padded, face-down pillow, a patented insertable fan to provide air flow and to disperse the pure-essential oils that all comes neatly packaged. The entire set retails for $29.95 plus shipping and handling and includes three pure essential oils (Lavender, Chamomile, Geranium). For a limited time this holiday season, the AiroSpa™ Pillow will come with three additional pure essential oils (Jasmine, Rose, Ylang-Ylang), normally a $30 value, at no extra charge. The last item for this week is definitely going to be a big hit this holiday season! So, I’m ending this holiday guide with a bang! Check out the GOTRAX HOVERFLY! 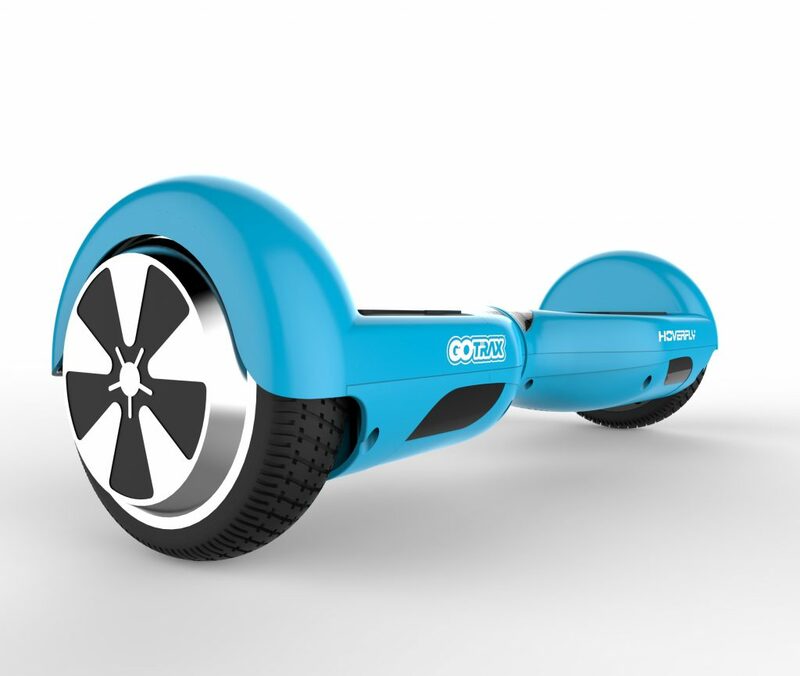 GOTRAX™ Launches New Line of Hoverboards and Electric Rideables! I had the chance to try out the Hoverfly and it really is a lot of fun! I love that it includes a Training mode and I felt safe..which is pretty important to me! Look for GOTRAX™ products this holiday season! Self Disclosure: I received free samples of the items listed above to facilitate this Holiday post. Images were also provided.